Textile Diaphram Bursting Tester,also as a kind of textile testing equipment,;a multidirectional force generated by hydrostatic pressure is applied on fabric to check the strength of that fabric, this phenomenon is called bursting strength testing.Automatic Hydraulic Diaphram Bursting Tester is specially designed to perform the bursting strength testing of kitted fabrics, with pneumatic control.It can also be used for leather, paper & card Boards etc. Smith Barney Inc. are now able to offer a technically advanced machine that is easy to use and inexpensive to own. Textile Diaphram Bursting Tester To determine the bursting strength and distension at burst of woven and knitted fabrics as well as technical textiles,non-wovens,bonded fabrics,plastics,leather (artificial and natural) and cardboard. The Textile Burst Tester is designed for measuring the bursting strength of fabric materials subjected to an increasing hydrostatic pressure. This pressure is applied to a circular region of the specimen via an elastic diaphragm. The specimen is firmly held round the edge of this circular region by a pneumatic clamping device. When the pressure is applied, the specimen deforms together with the diaphragm. The bursting strength corresponds to the maximum pressure supported by the specimen before failure. Identical, in the principle to the multi-directional tensile test, Ball Burst Method for Fabrics, this textile testing equipment is independent from the cutting direction of the sample (machine or cross) since the failure naturally occurs in the least resistance direction. The fabric sample is clamped over the rubber diaphragm. The pressure in the fluid increases at such a rate that the specimen bursts within 20 ± 3 sec. (P1). The height (extension) of the diaphragm is noted. Another test is carried out without a specimen. The pressure to do this is noted and then deducted from the earlier reading. (P1 - P2) is the actual bursting strength of the specimen. 3.Synthetic Rubber Diaphragms(Maufacturer:James Heal):02 Nos. 4.Diaphragm Unit Tightening wrench:01 No. 5.Air Pipe (To connect with compressor):01 No. 10. Inspection & Conformance Certificate:01 No. If you face any problems in future during testing process we promise we will give you a reply within 48 hours and solution provide within 3 working days. We can offer operation video and English operation muanual. We can provide video-conference. If customers require on-site service, the transport and travel expense shall be borne by customer. 24 Hours online service for your consult. Help choose right model,and a series of service,person,advise. --Choose payment term you convienent. 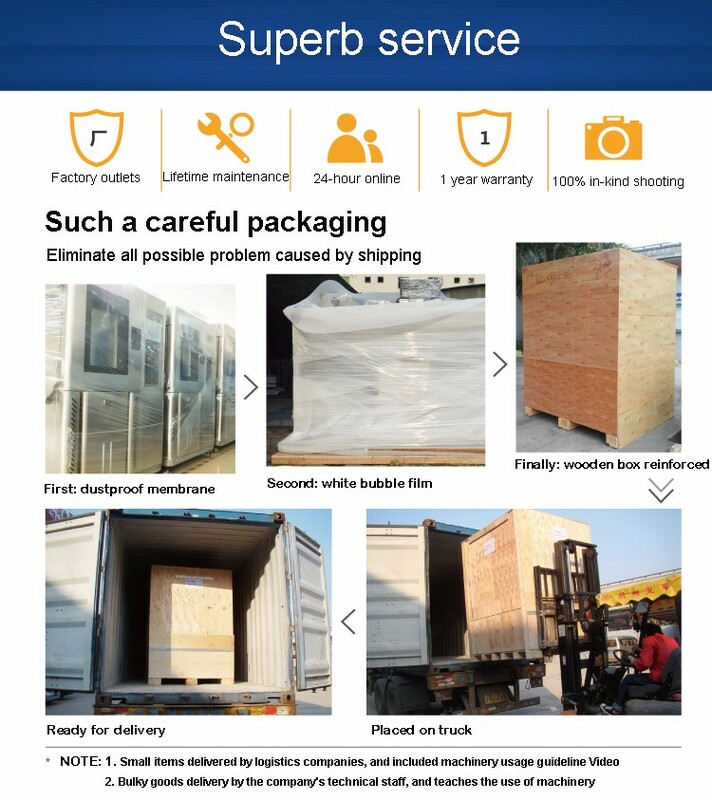 --Promptly production and delivery,inform you in time. --Can provide invoice value as you like to decrease your tax. --1 year warranty service and all life maintenance. --Technical Egineer are avalible for oversea trainning. TEST INTERNATIONAL is a professional manufacturer of various kinds of testing equipments over 3 years. TEST products are widely used in paper products, packaging, ink printing, adhesive tapes, bags, footwear, leather products, environment, toys, baby products, hardware, electronic products, plastic products, rubber products and other industries, and applicable to all scientific research units, quality inspection institutions and academic fields. not from our factory. What you need to do is to send us the controller. Please Send your inquiry Details in the below for our quotation,Click "Send" Now!